Or thinking about buying or selling your home? 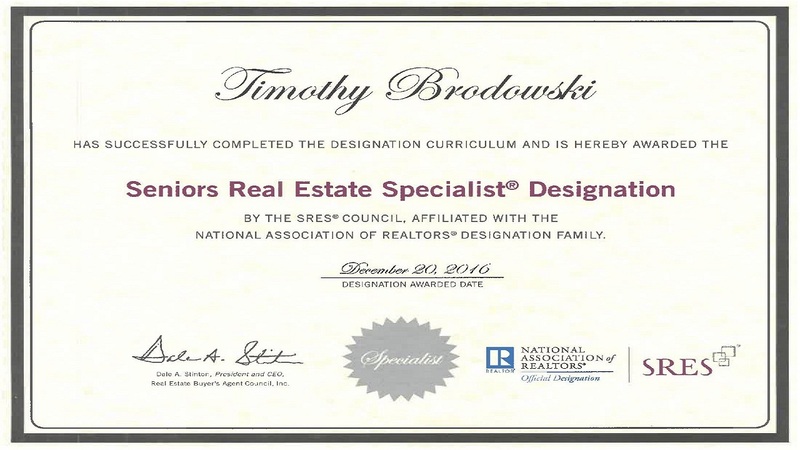 A Seniors Real Estate Specialist®, or SRES®, is a REALTOR® who has received extensive training in helping 50+ home buyers and sellers. Tim understands that the decision to move can be difficult and he can help you navigate your choices. Tim will help make the transaction less stressful and help you maximize value of your current property.